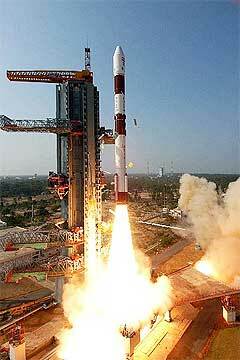 ...micro satellites to space via India’s PSLV rocket this month (August, 2012). 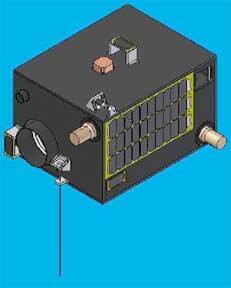 LAPAN A-2 and LAPAN ORARI are two micro satellite fully designed and integrated in Indonesia. They will be equipped with payloads suitable to conduct remote sensing and satellite imaging, maritime signal tracking and amateur radio transmission. The launch of LAPAN’s latest satellite echoes the success of its first micro satellite co-developed with Germany’s Technische Universitat Berlin—the satellite was known as LAPAN TUBSAT. Launched from India’s PSLV in 2005, the micro satellite is still operational. 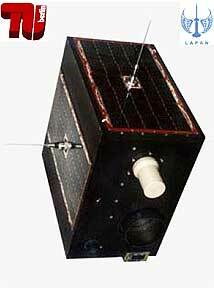 LAPAN is also planning to launch another satellite known as LAPAN-IPB satellite, or LISAT, by 2014. The satellite is designed for food security (agriculture) purposes. On other development, Malaysia, who has ventured into micro satellite production since the late 1990′s, will be launching two new satellites within the next three years as part of the Tenth Malaysia Plan (RMK-10). Efforts on research and development for the latest variant of the RazakSAT microsatellite known as RazakSAT-2 started in September of last year and is expected to finish within the next three years. In order to support RazakSAT-2, a second earth control station will be built in Sabah to further augment the existing center at Sungai Lang, Selangor. The new station will receive a delay transmission of 30 minutes compared to the recent facility in Peninsular Malaysia. It will also receive two antennae instead of one currently equipped at Sungai Lang. The Malaysian space agency, ANGKASA will also concentrate its effort on the development of a new communication satellite which will be locally manufactured in Malaysia. It is expected that once allocations have been made, the production of the new communication satellite will begin sometime in 2013.